1)A business account in PayPal. (Seller account). 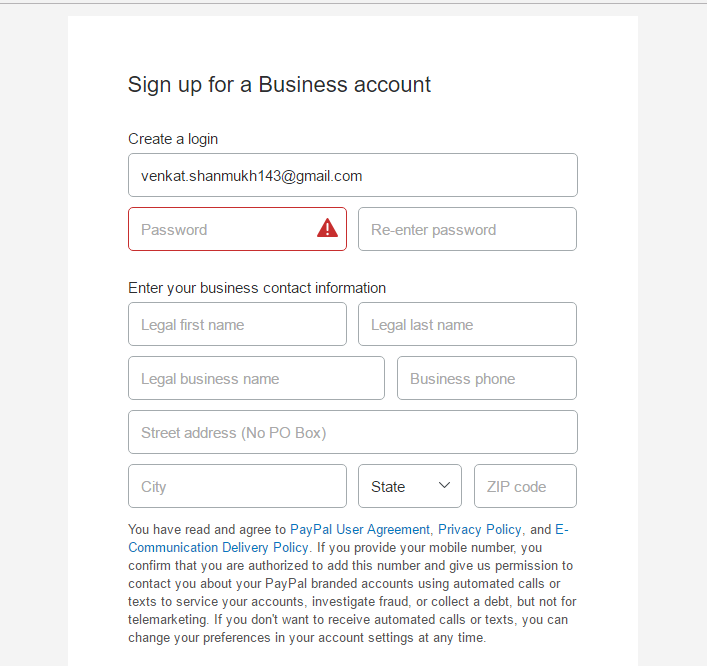 Both the accounts must be Testing accounts which can be created from the developer portal of PayPal. PayPal Payment Gateway is one of the safest and secure ways through which people can transfer money from one country to another country. 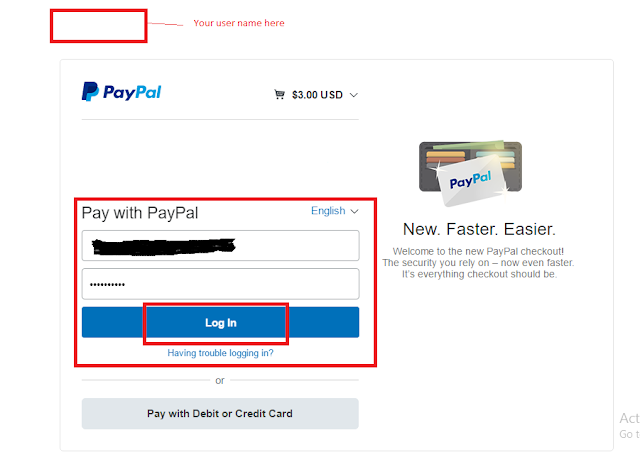 Step2: If you are not having a PayPal account before, hit the Sign Up button to create a new PayPal account by signing up and giving your details. Select the business account radio button for creating a business PayPal account.If you want a personal account select the Personal account radio button. Step3: Once you select the business account you will be redirected to a window where you should select the plan after selecting the plan the page will be directed to a new page where you should give the email details. 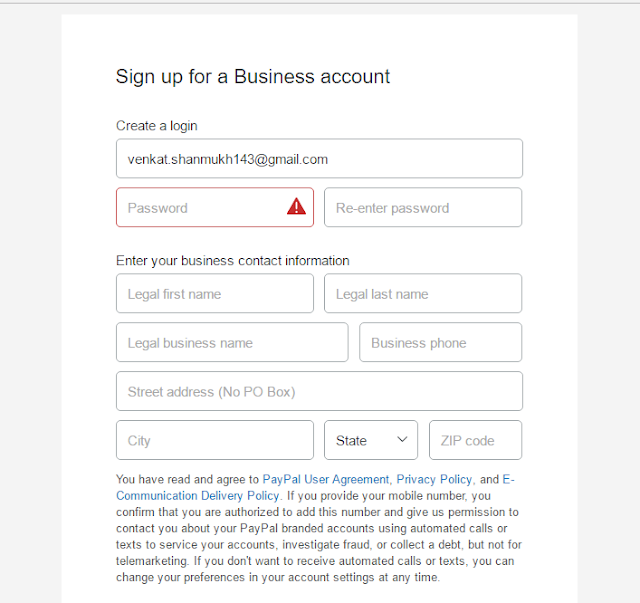 Step5: After you give all your mandatory information then PayPal servers will validate your information and then a new PayPal business account will be created with your name. Later you can login into the developer console using the credentials of your PayPal business account. Step1: In order to create the PayPal button, we use the following site provided by the PayPal committee itself. The important step here is to enable the Sandbox Environment here so that all the payments you make using the above merchant account will be live and tested. After you give all the details click on the preview button and the code will be dynamically generated for the above details. After you see this window, Click on the My selling tools tab which will show you a list of items.In that list check for the website and preferences and click on the Update text shown at the right of the tab. After you see this window, Click on the My selling tools tab which will show you a list of items. In that list check for the website and preferences and click on the Update text shown at the right of the tab. Step9: After you click on the update button a new window opens which shows a number of options of which you should enable the Auto return option, select the option which shows the Auto return option and select the yes option. Behind that, you will see a text box where you need to give your callback URL, i.e. the link which the user should see after a successful transaction with the PayPal Payment gateway. At the end of the page, you can see a Save button which saves the data which you enter in this page. 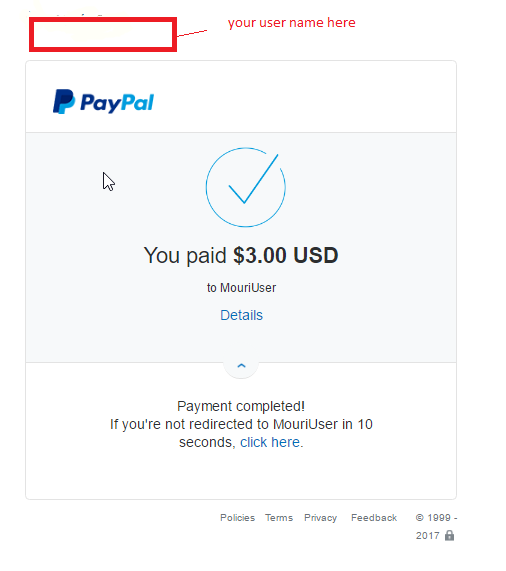 The application redirects to the above-mentioned URL after a successful transaction using the PayPal Payment Gateway method. Once you click on the save button, all the data you enter in the page is saved and the callback URL is enabled for your application. Step10: Now coming to the personal PayPal account, it can also be created using the same steps as like the Business PayPal account. Now we have one business PayPal account and one personal PayPal account. One will be the merchant account and the other one will be the buyer account. When we click on the button generated by the PayPal console, it redirects us to a new PayPal sandbox window which shows a login page where we need to enter the buyer/personal PayPal account details. Once you enter those details and click login you will be redirected a new page. In the other page the payee details like his address, name, amount to be sent etc. will be shown. Step11: After you click on the Pay Now button a new screen will be shown just like the below. 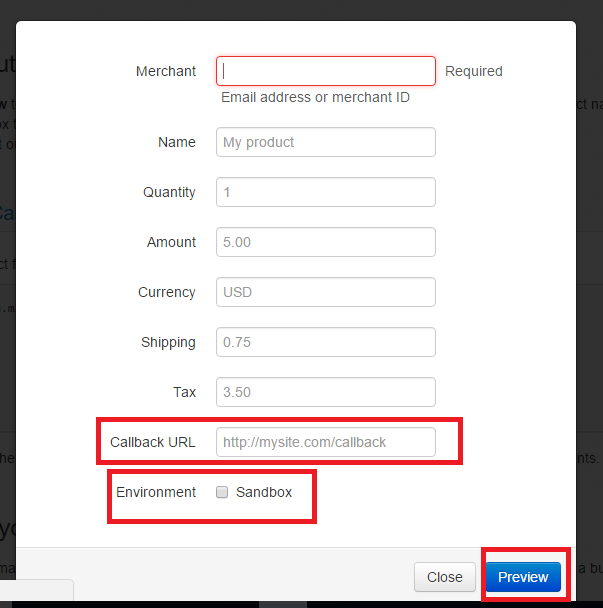 In this page, the PayPal confirms the amount you want to pay to the vendor and after 10 seconds the page will be redirected to the callback URL which we initially have given in the Profile and settings tab in the business PayPal account. Step11: When you get this in about 10 seconds time you will be redirected to your callback URL which you have initially given in the Business PayPal account. Note: In case if your application is not having a valid URL name or if it is still not deployed on the server you can give any valid URL’s like www.google.com or some other valid URL to which the application will reroute to that URL after the successful transaction using the PayPal Payment gateway window.